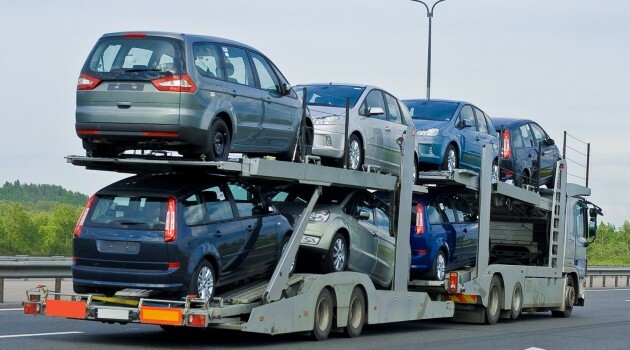 Whether is delivering safely and economically a luxury, sports, racing vehicle or an entire commercial fleet, we have the in house expertise of a dedicated team to ensure that the transfer is uneventful, aiming to over-deliver to our customers. Whether is an urgent or highly confidential transfer, a delicate handling, a sea, air or land transport of an automobile or a fleet, we have the skills, tools and partners to do it. We can configure loads at any location globally, analyses options and offer our clients the most effective and reliable alternative. We have demonstrated continuous delivery of our promises and high degree of trustworthiness and dependability. With high transparency during the entire shipping process from our auto handling dedicated team, QFM promises a safe, reliable and cost effective service. Transportation to and from all auto exhibitions, races, auctions etc.